Ok, so it’s not quite *the* biggest decision I’ll make in my life, but we’re in the process of decorating and next on the list are the bedrooms. At the moment we have three bedrooms, two beds. 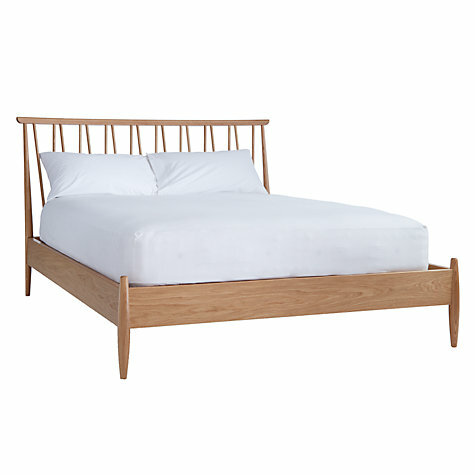 The one in our room – the ‘master’ bedroom is a bed frame we bought when in the flat in Angel. So it’s main purpose was function (storage) over style. It’s a nice bed, the mattress is a dream, but now we need to get another I want to choose based on style over practical. So I’ve been scouring the internet for the dream bed and I’m getting myself into a bit of a muddle. There are loads I like and I can’t help but sway between styles. From the more trend led (worry is that you spend a lot, then it dates quickly) or the more classic. There are certain factors in the decision that are a given. One being the size – we have a King size mattress, so it has to fit that. Then there’s the fact I don’t love beds with a high footer on them. I prefer a low ended bed as feel it sort of splits up the room if it has a footer. Oh, and the foot of the bed is where the dogs tend to jump up for snuggles in the morning…. Firstly, the style of the room. It’s a pretty simple, fairly modern room. Quite big with a sloping ceiling either side. There are skylight type windows on either side of the room so it’s quite light and airy. Colour scheme wise, at the moment it’s all beige but we’re going to paint it white (most likely) or possibly a soft pink or grey. This is TBC. But the overall colour scheme is a blush pink/grey/white with touches of navy. I’ve popped the pinterest board where I’m gathering ideas on the look and feel below. But the big decision is the bed for the room. Do we go brave and make some sort of ‘style statement’ or do we go classic and something that wont date.Ultimate style dilemma. 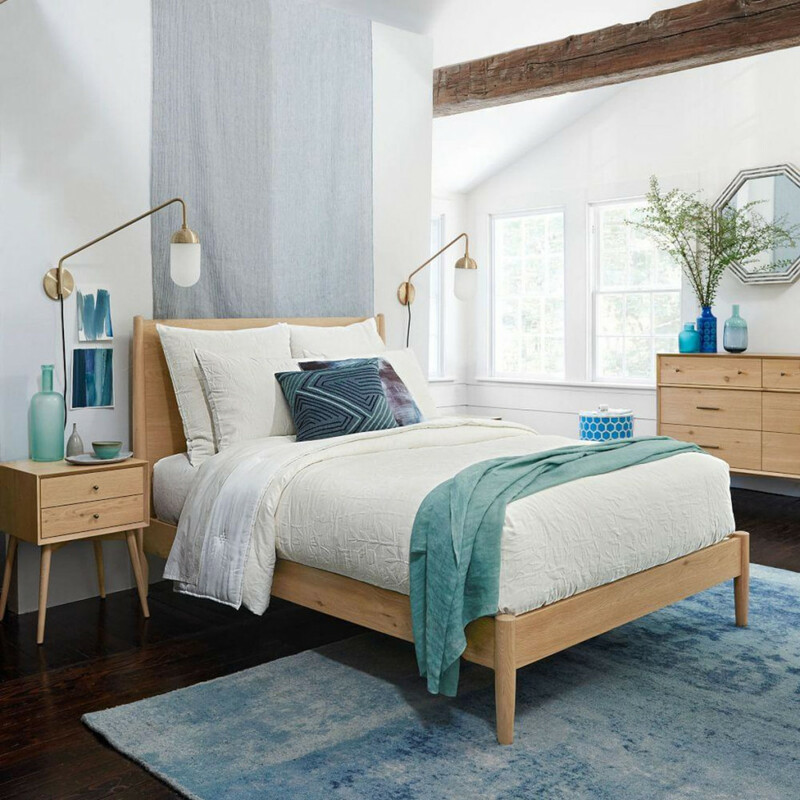 Wooden headboard or upholstered? 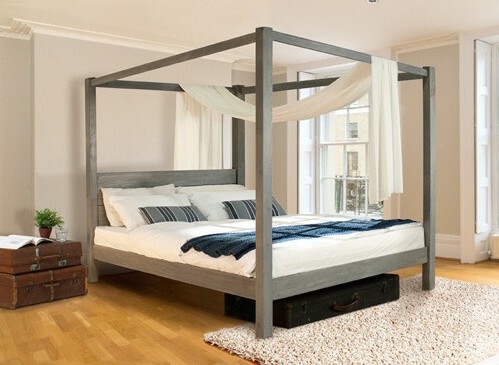 Really bold with a four poster (I think this would look good… Ollie isn’t convinced…) I’ve pulled together a few of the shortlist options below. 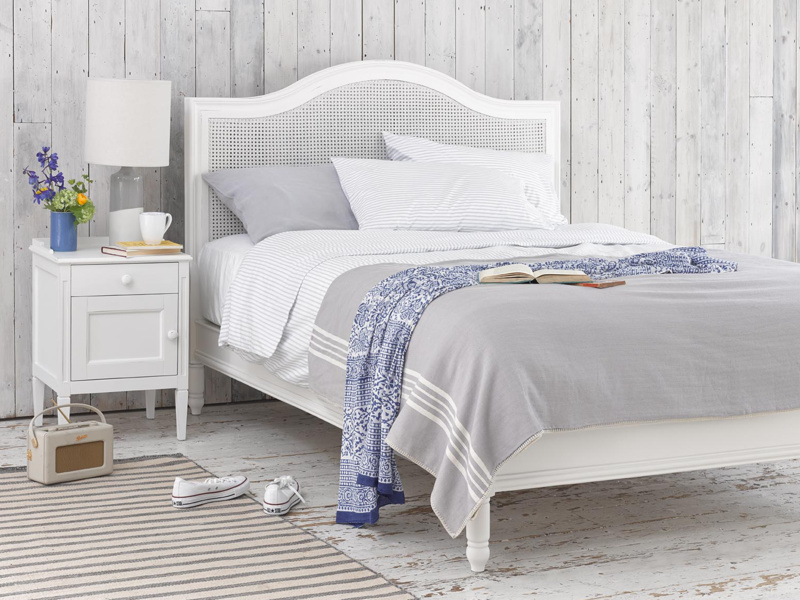 Would love to hear thoughts on favourites or even what style of bed you went for if you have gotten a new one recently! What do you think?! Which is your favourite from the edit of six I’ve selected here… I’m finding it really hard to make a decision?! No6! But it’s personal taste – the mattress is the important thing (VI spring every time for me. Totally agreed! We bought an amazing Tempur memory foam mattress about 18 months ago. Best money we ever spent. 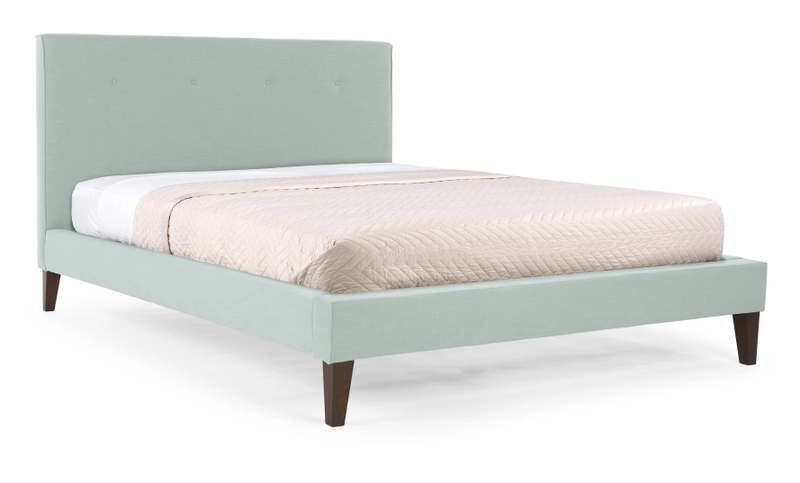 SO good – made a world of difference to sleep – as before we had a cheap Ikea one that was only about 6 years old but gave us both awful back pain. Mattress is well worth investing in!